Gone are the days when speed boating was considered a dangerous sport for the elite. 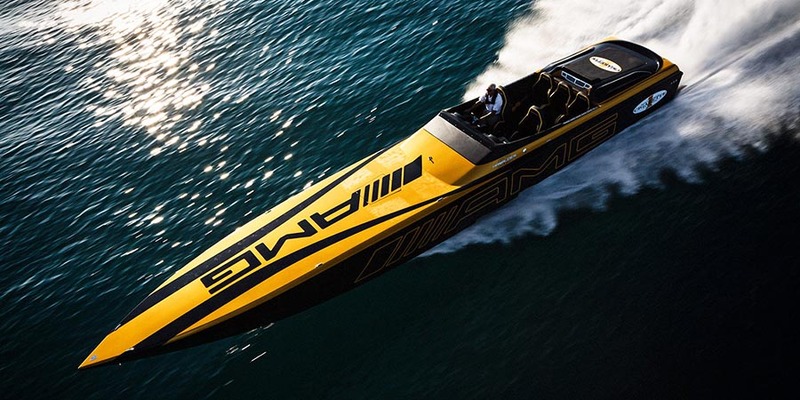 The 21st century has seen some of the fastest boats in the world. Most modern-day speed boats can travel at speeds of 100 MPH while some speed boats have even recorded speeds of more than 170 MPH. Wondering what is the fastest boat in the world" Unbelievably, the Guinness World Record for the fastest boat in the world is held by the jet-powered hydroplane Spirit of Australia which reached an estimated speed of 344.86 MPH.